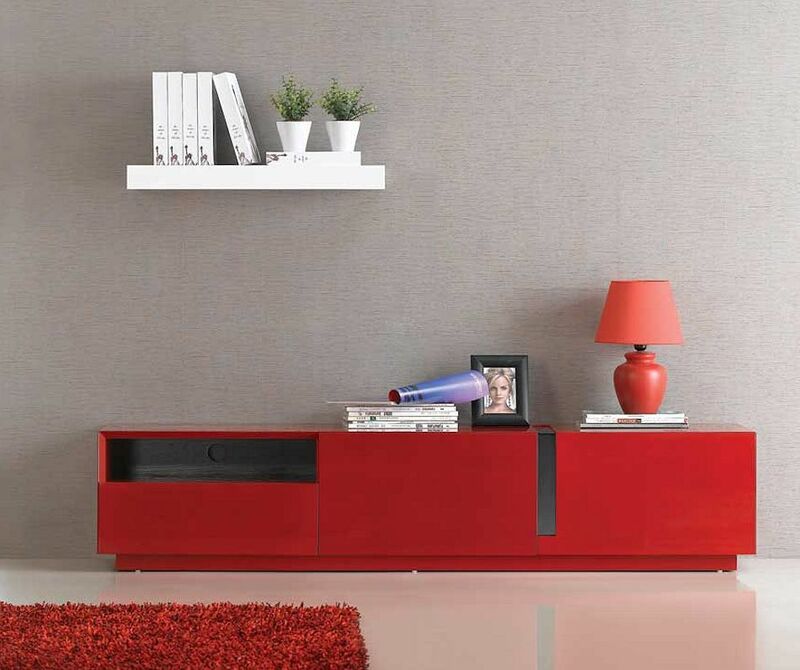 $ 895 - Model 027 TV Stand in Red High Gloss finish. Low height. Perfect for any kind of room setting. 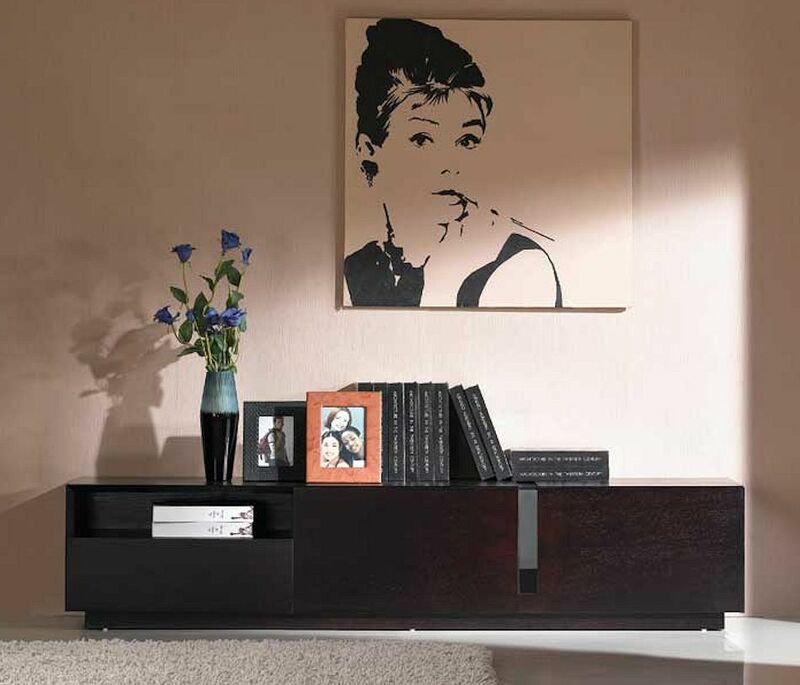 Also available in Black High Gloss and Dark Oak. 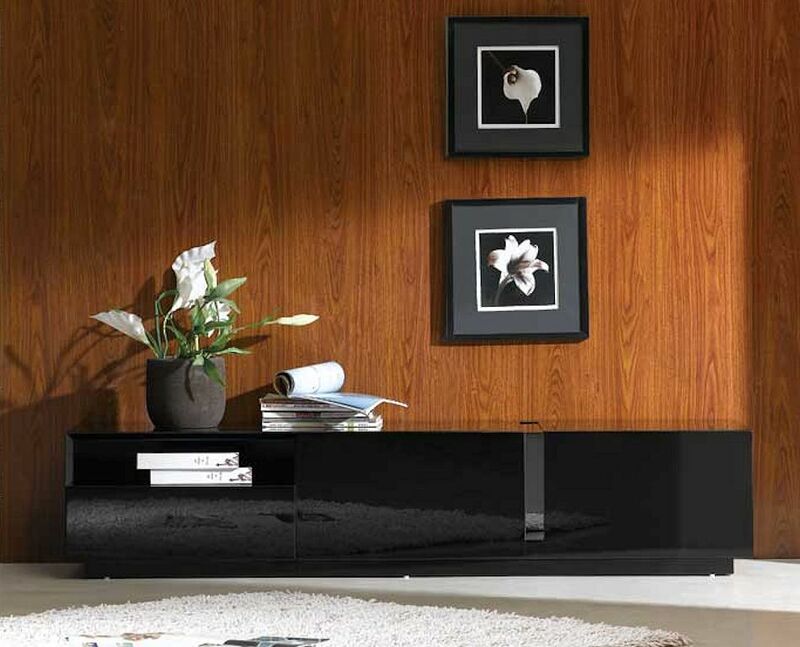 $ 895 - Model 027 TV Stand in Black High Gloss finish. Low height. $ 895 - Model 027 TV Stand in Dark Oak finish. Low height.